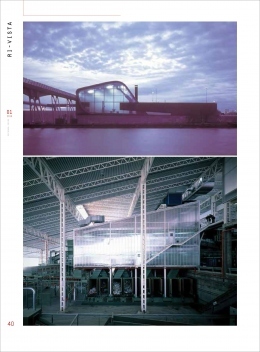 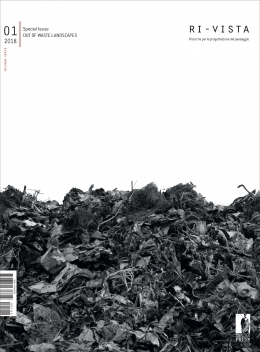 We are pleased to announce that Ri-Vista, an international indexed journal edited by Firenze University Press, has published a special issue on Waste Architecture now available on the journal website. 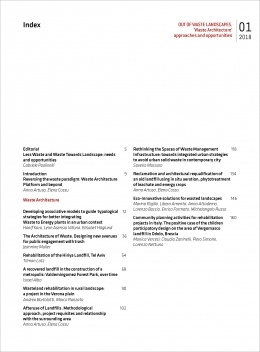 This issue provides a selection of the most significant papers presented in the two appointments of Waste Architecture Platform during the Sardinia Symposium 2017 and 2015. 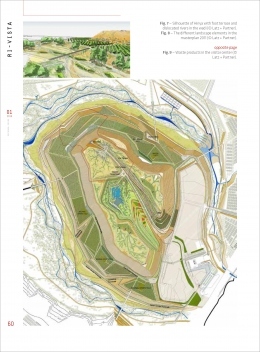 Read the full editorial by Gabriele Paolinelli, editor in chief of Ri-Vista Journal. 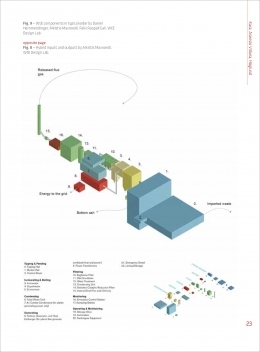 Read the full introduction by Anna Artuso and Elena Cossu, STUDIO ARCOPLAN.